23.02.2017 (Hvino News). 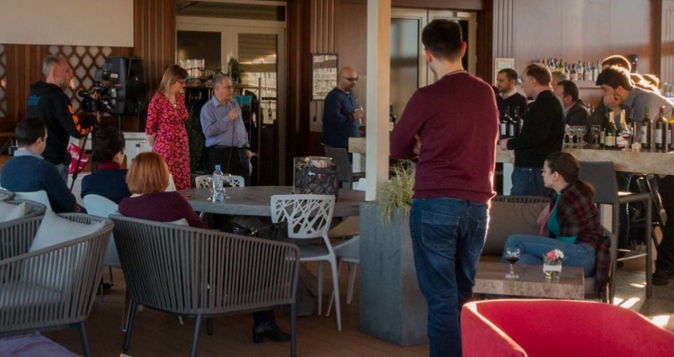 British wine experts invited by National Wine Agency Sarah Abbott MW and Robert Joseph visited Georgia to take part in two-day seminar focusing on UK market strategy. Representatives of 35 Georgian wine companies interested in wine exports to great Britain joined the seminar. 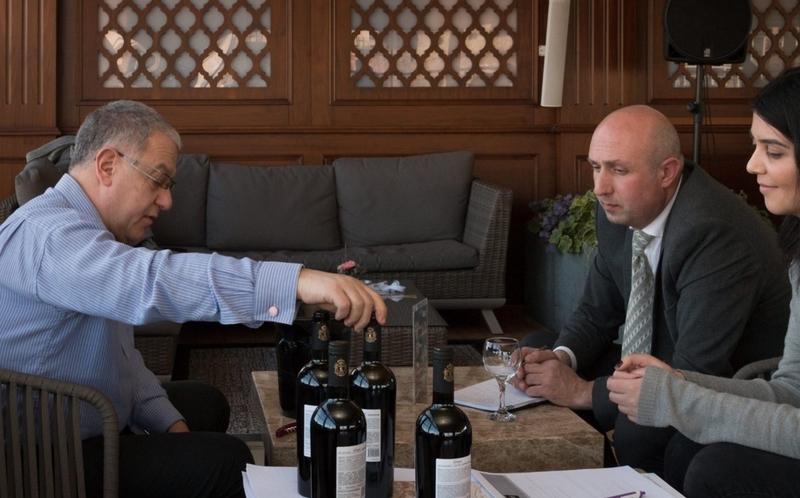 Deputy of National Wine Agency Andro Aslanishvili said Agency aims to diversify the export markets. "We have chosen such strategic market as UK, where we collaborate with Sarah Abbott MW and wine writer Robert Joseph. 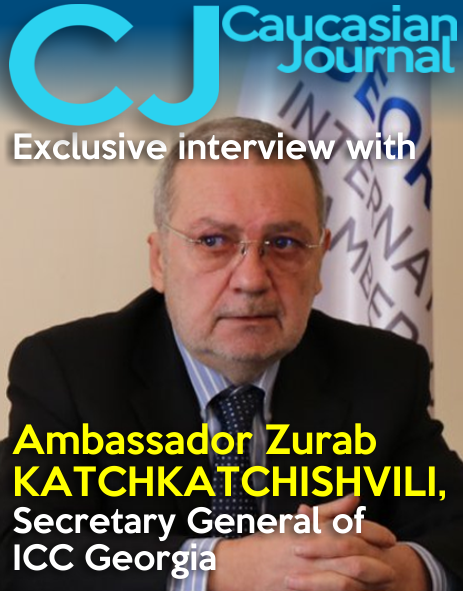 They have special knowledge of the UK market and their practical recommendations can save the financial and time resources of the companies” - stated Andro Aslanishvili. 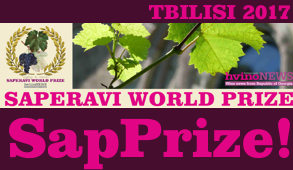 Sarah Abbott MW said: "The objective has been for us, as experts and consultants, to deepen our understanding of the needs, styles and the diversity of Georgian winemaking. 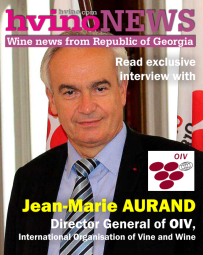 Georgian wine is still a niche product on the UK market, there are small number of very ardent fans, for example Georgians and Russians, who are living in the UK and they love Georgian wine and have a great respect and affection for it and there is another sector of wine-lovers for Georgia, they tend to be younger wine-lovers, who are looking for new and different products and they are attracted by Georgian sort of organic kind of producing and very specific methods, such as qvevri as well as Georgia's unique great varieties, particularly saperavi". 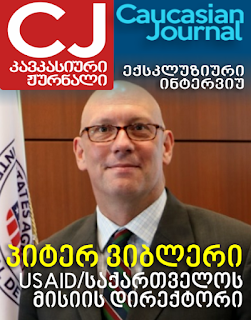 Wine writer Robert Joseph commented that Georgian wine would be attractive for young British people especially. 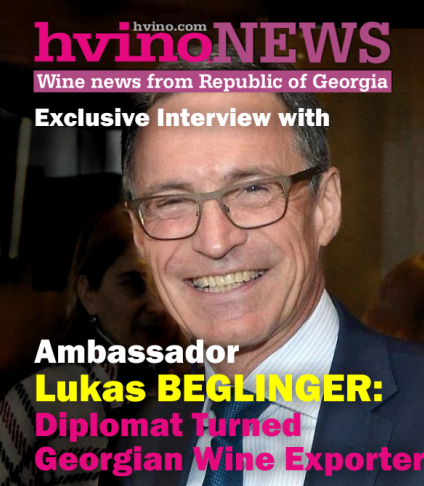 "I think it's a very exiting time for Georgia, because everything is new in a lot of different markets in the UK, people have never experienced Georgian wine, so it's a very new thing, it's not going to be easy, to introduce anything new to a market is always challenging, but there are people in the UK, particularly the young ones, who are looking for new experiences, I think Georgia can offer some of these new experiences. It was extremely gratifying to see the number of top producers, small producers and new producers all in one room, all listening and asking questions and taking part and that's one of the thing that I think is going to be hugely important for Georgia, to see Georgian wine producers working together, not against each other, when they are in a market like UK or the US, they can't compete with each other, they have to work together to build the Georgian reputation, the Georgian image and that will happen, what we've seen today shows that” - mentioned Robert Joseph. In the framework of seminar, besides the roup sessions, Georgian company representatives had the opportunities to meet with British experts individually to discuss specific issues. 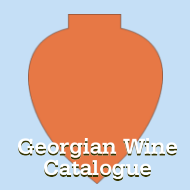 Nearly 98,000 bottles of Georgian wine were exported to UK last year – 28 percent higher than the same indicators for 2015. 14,000 bottles of wine were exported to the UK from Georgia in January, which is a 113 percent increase year-on-year.